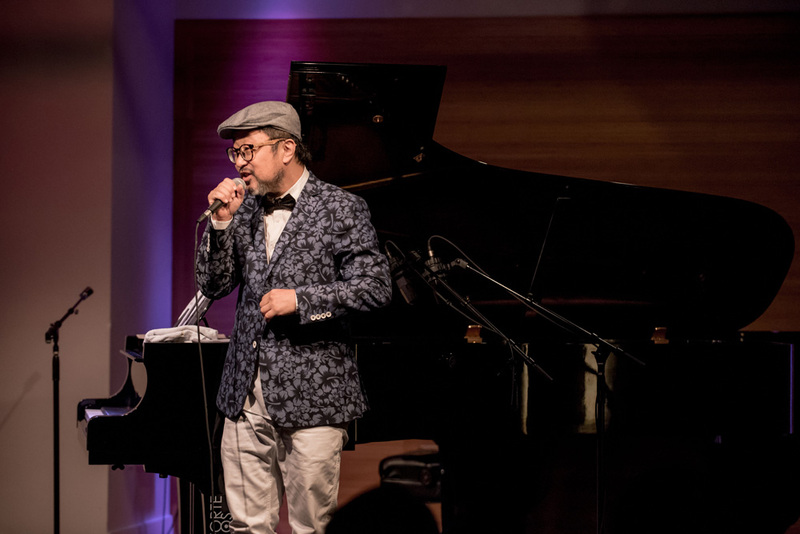 A New York Resident for the past decade, Senri Oe is making a name for himself as an innovative, engaged and highly creative member of the Jazz Community. 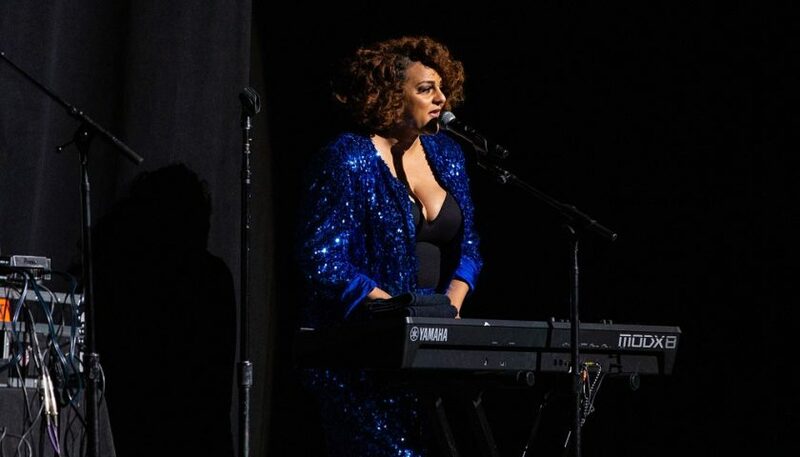 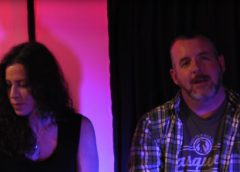 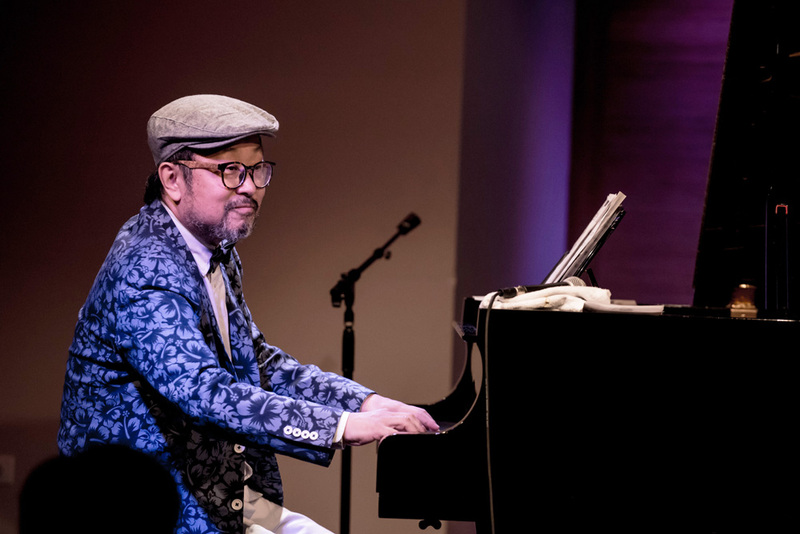 Though he has proved his skill as a songwriter, pianist, singer and more, he prefers to describe himself simply as a jazz musician who loves to write music as well as perform on piano. 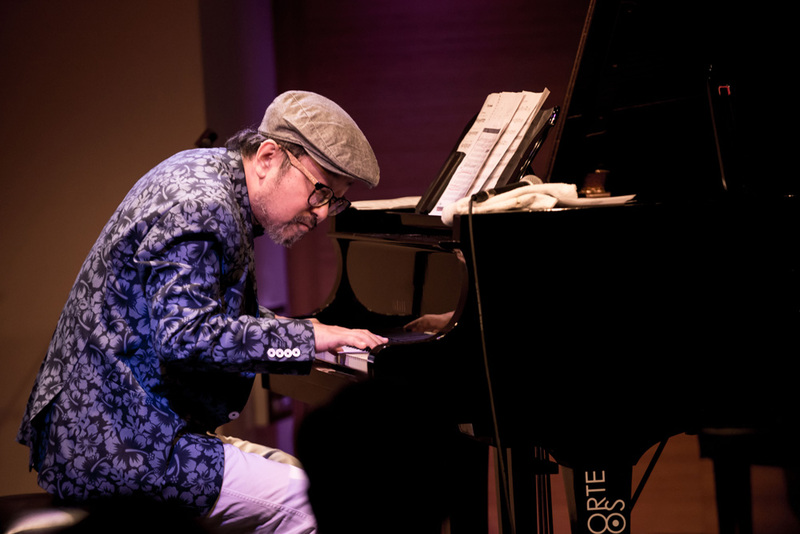 In the four jazz albums Senri has released as a leader since 2012, he’s shown himself to be versatile and adventurous, exploring different facets of jazz with each CD. 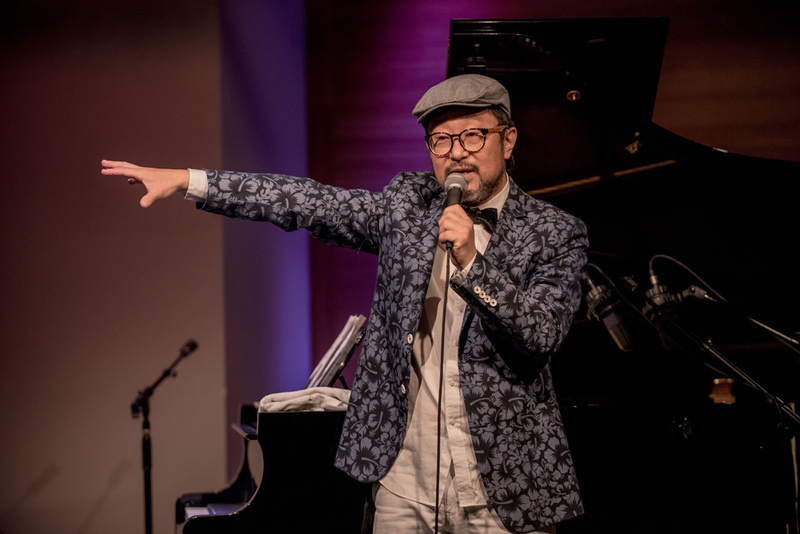 From a two-horn quintet( Boys Mature Slow, his 2012 stateside debut) to a full big band (2013’s Spooky Hotel) to a straight-ahead trio ( Collective Scribble, 2015) to a vocal showcase( 2016’s Answer July, featuring the likes of Sheila Jordan, Theo Bleckmann, Becca Stevens, and Lauren Kinhan of New York Voices, Senri makes it clear he’s comfortable in a variety of configurations. 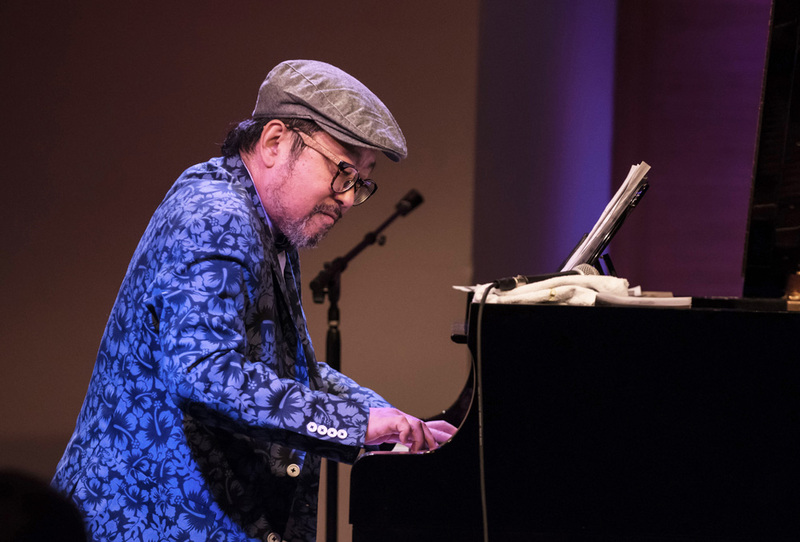 The albums have been well-received in both the U.S. and Senri’s native Japan, earning glowing reviews in jazz magazines and blogs( refer to final page10). 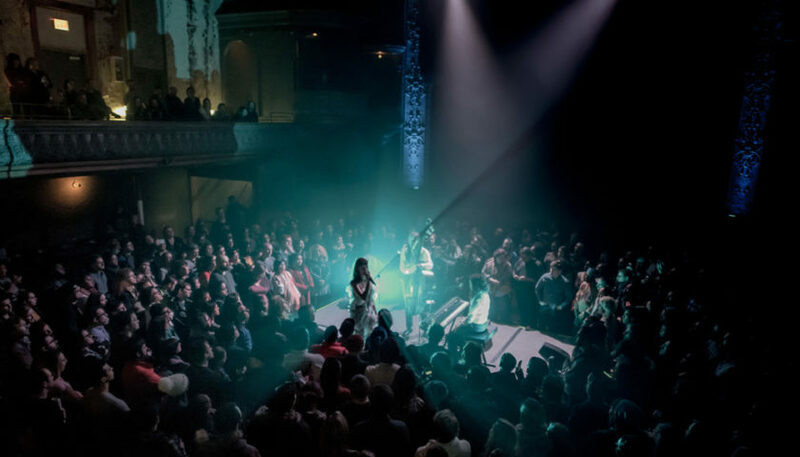 As for what fresh territory he plans to explore on future recordings, listeners will have to wait tell next year 2018 to find out. 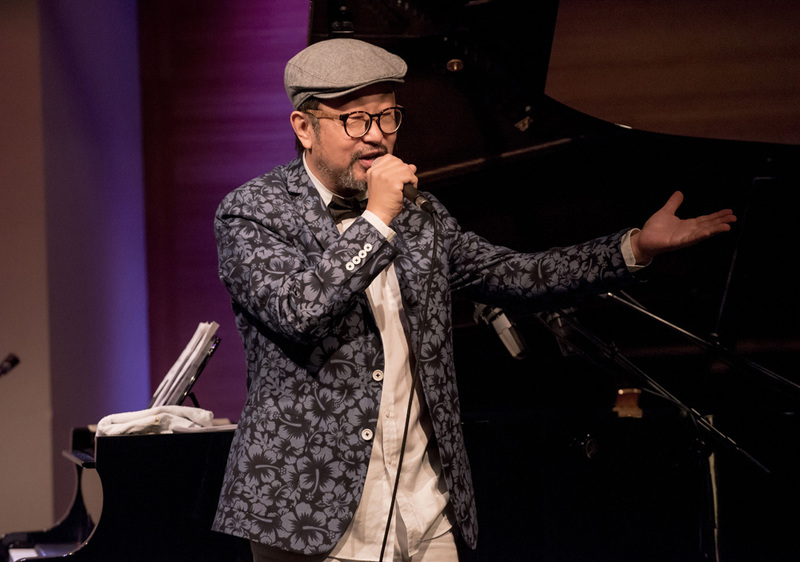 A perfectionist, Senri has been known to compose dozens of songs for his recordings before making the final selections. 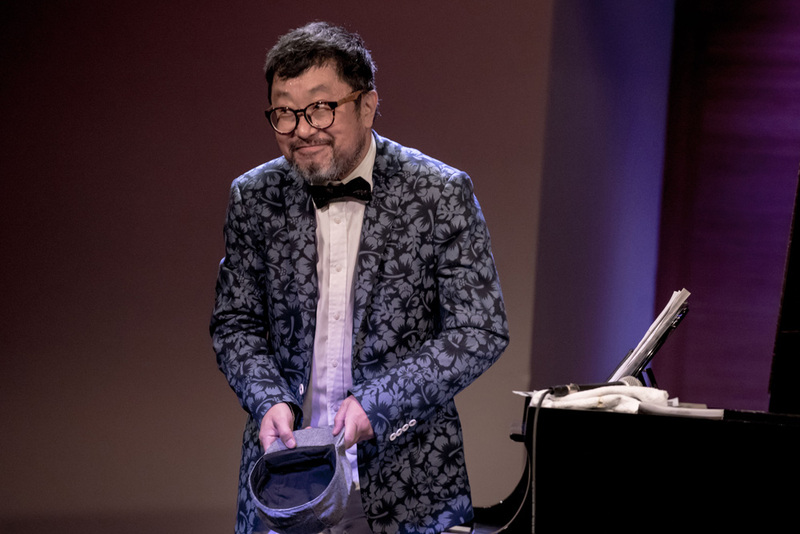 While working on Collective Scribble, for example, he wrote 54 tunes, of which only a dozen made a final cut. 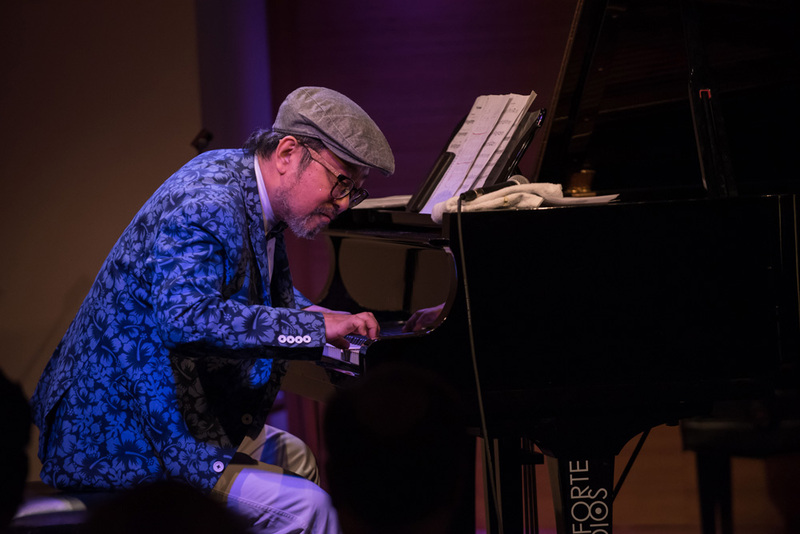 There is a lyrical quality to his compositions, in which he aims to capture the spontaneous emotions of a specific moment in time, and share each tiny slice of life in the universal language of music. 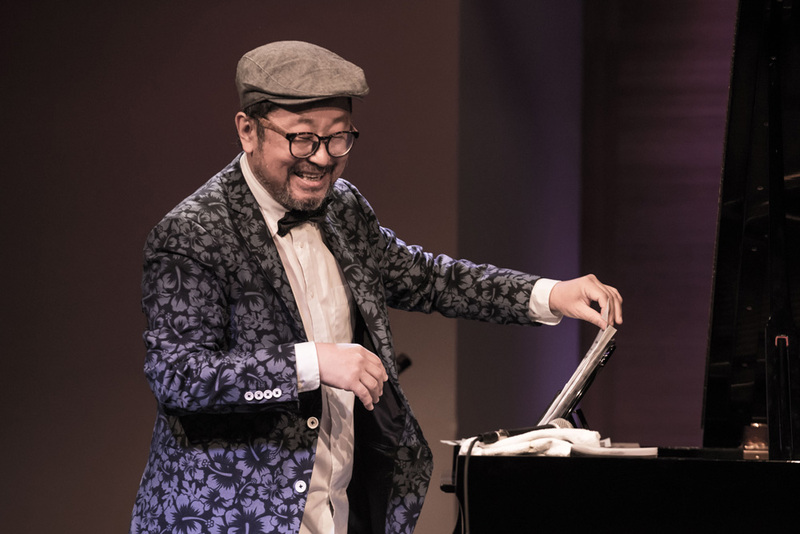 Listeners have found that hearing Senri’s just once is not enough: his style gets under your skin, once you’ve heard a Senri Oe composition, you can’t wait to hear more. 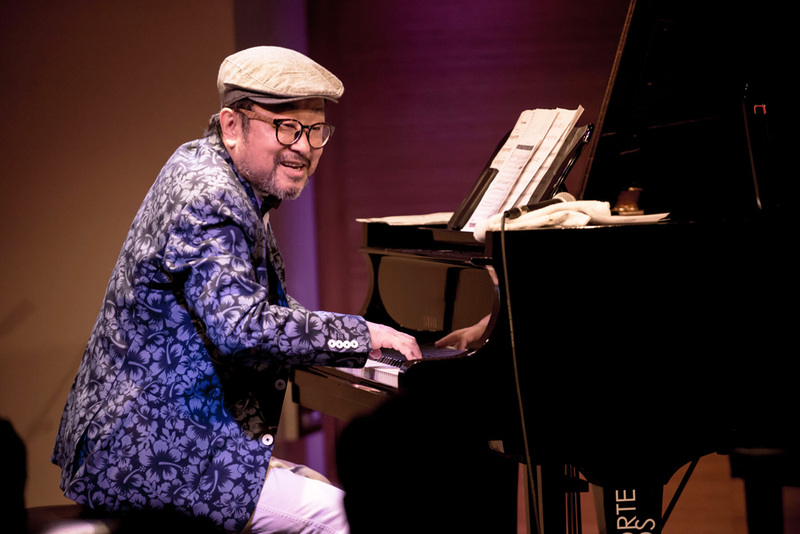 Like many artists, Senri had another career before deciding to pursue his lifelong love of jazz at age 47. 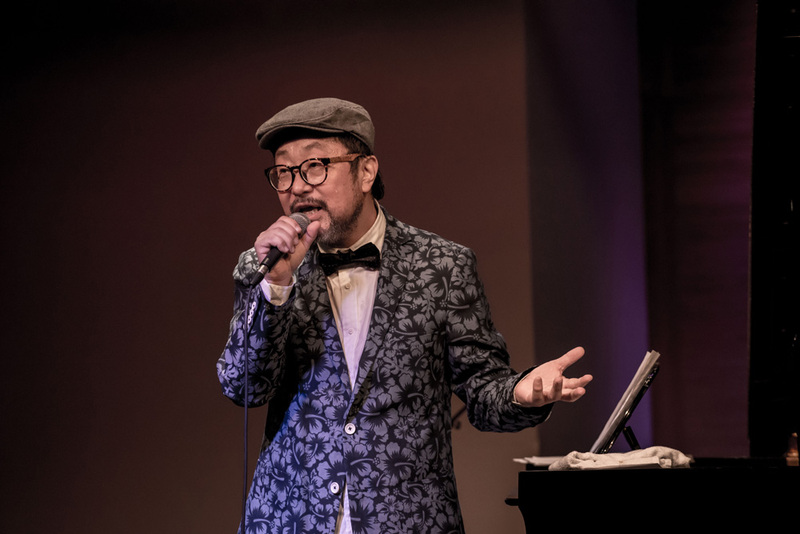 But his back story is unusual; rather that quitting a day gig in an office, retail, or restaurant setting, Senri traded in an enormously successful pop music career in Japan to follow his artistic muse. 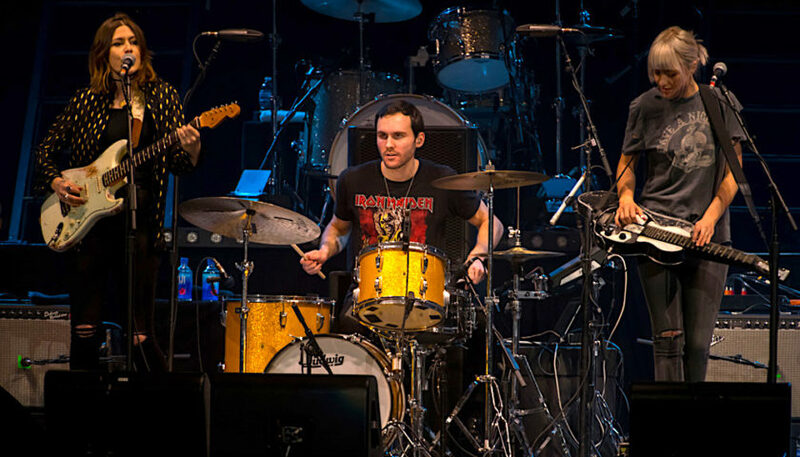 Just how successful was he? 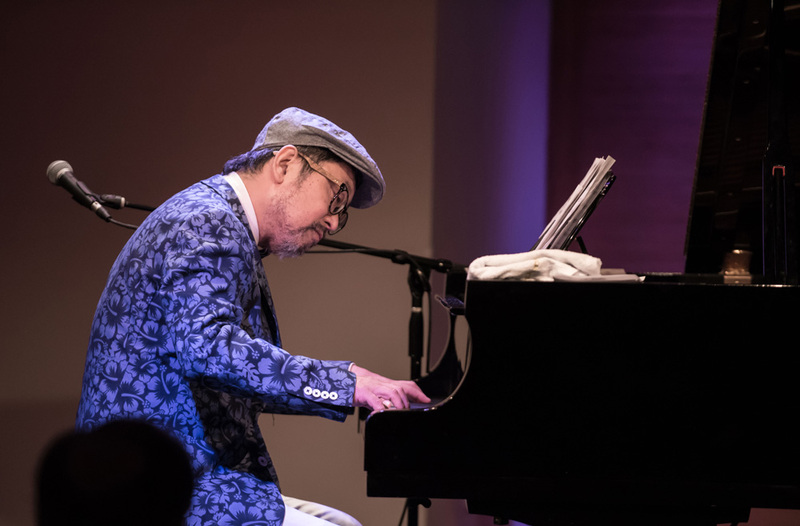 For starters, Senri received a Japanese Grammy Award, topped The Billboard Charts, and performed in stadium-size venues. 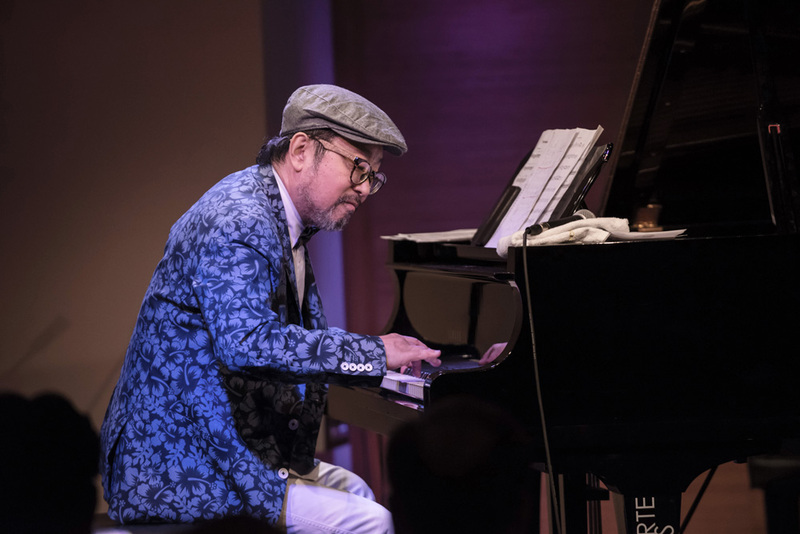 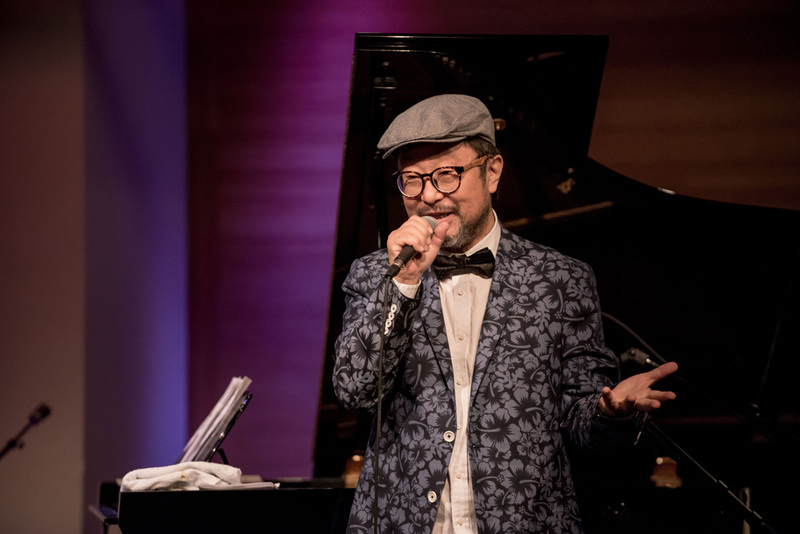 Since moving to the U.S., he’s successfully reinvented himself as a jazz artist rather than a J-pop sing/songwriter, and traded the stadiums for more intimate venues such as Manhattan’s popular Tomi Jazz , and he’s happier for it. 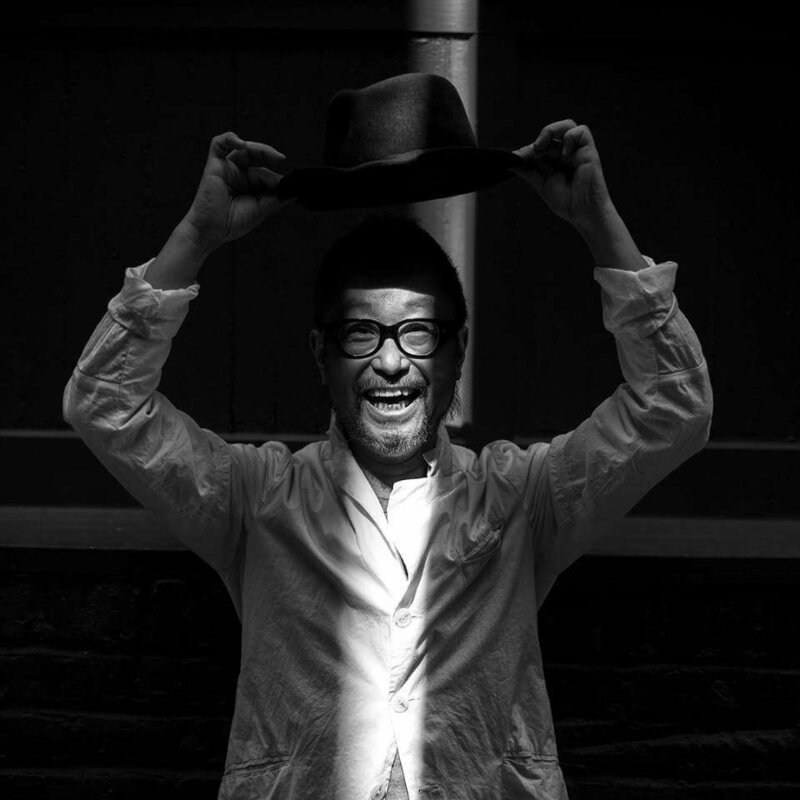 Senri’s fertile imagination, selfmotivation, and tireless energy add up to a busy and productive creative life. 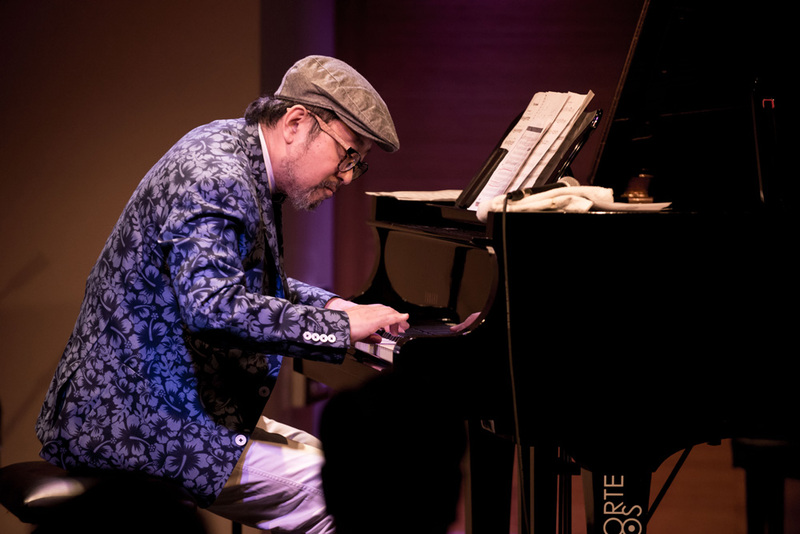 Despite his accomplishments, Senri remains humble and in an interview admitted that in his mid-50s he’s still trying to figure out what ” Unique Offering” he has to contribute to the art form that is jazz. 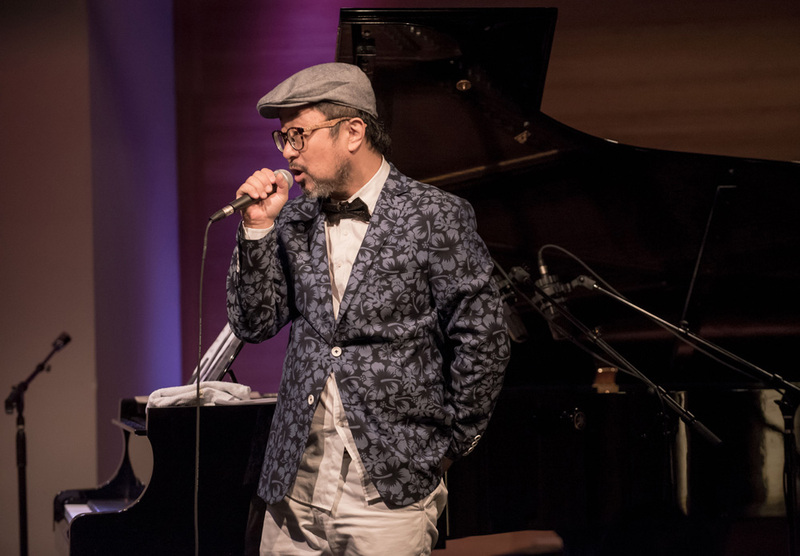 Currently, Senri is collaborating on a variety of projects with well-known vocalists. 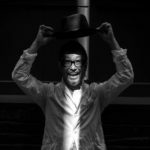 He thrives on collaboration and building relationships, as evidenced by his work with the stellar musicians and singers on his albums. 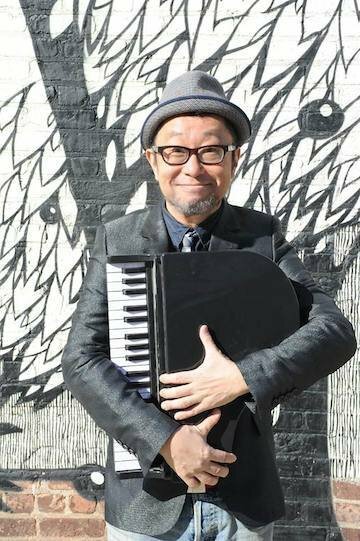 Also, he has worked as a producer in New York, aiming to share his in-depth music business experience with others. 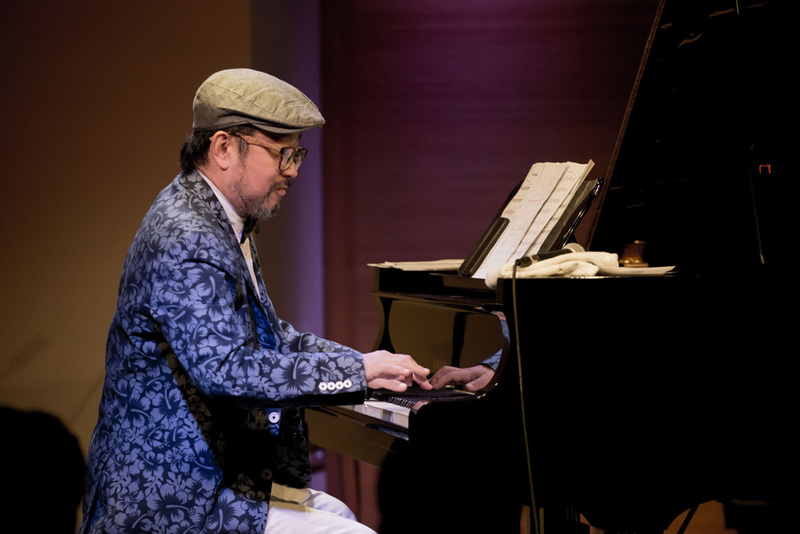 Senri’s sense of community extends beyond the Big Apple to Japan. 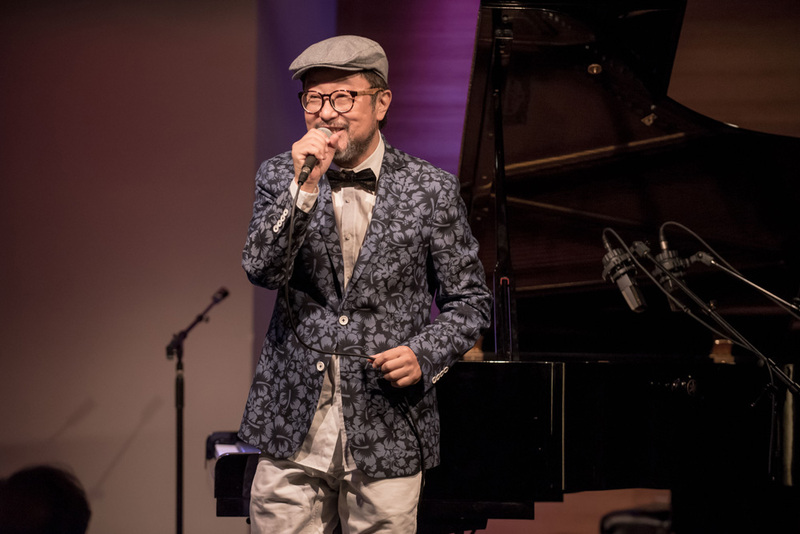 2017’s summer, he has just successfully finished the collaboration of Grammy winner, Ms. Janis Siegel from Manhattan Transfer and far-famed Japanese Enka singer Ms. Mika Shinno. 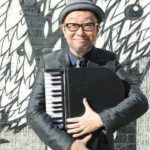 He maintains ongoing ties to the music and arts scene there, writing as a contracted composer for Sony Music Publishing Japan, and working with Japanese singers who would like to follow the path he’s pioneered in Manhattan, including successful and highly acclaimed artists such as Sayuri Ishikawa, Tamio Okuda, Ken Hirai and Misato Watanabe. 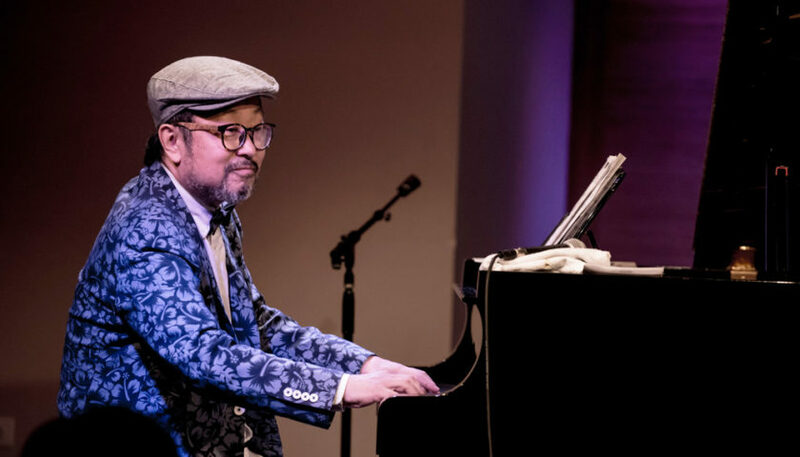 These days, Senri Oe is living his lifelong dream, dedicating himself to jazz composition, constantly striving to progress, and impressing listeners and collaborators with his passion, enthusiasm and love of the music. 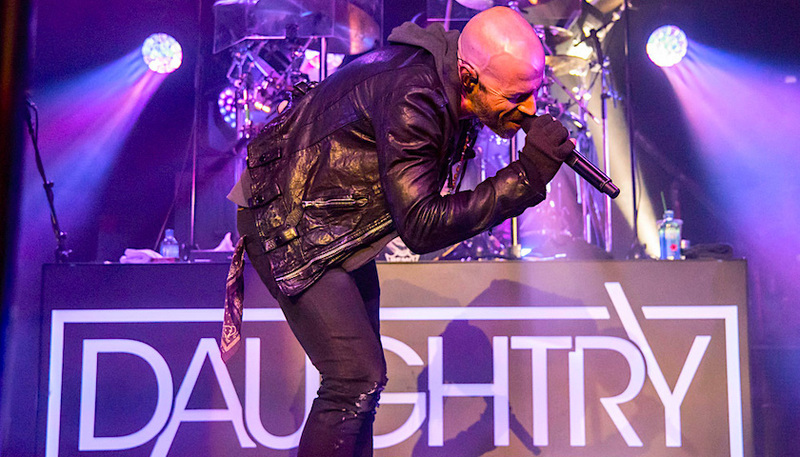 It will be very interesting to hear where his versatility, imagination and dedication take him next.